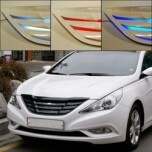 Tuning parts, exterior, interior, body kits, accessories, lighting system for Hyundai YF Sonata / i45 2009-2013. 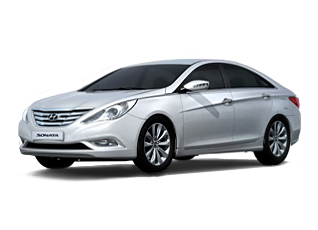 ITEM: 17" Chrome Wheel Cover Set for 2009-2013 Hyundai YF Sonata / i45 MANUFACTURER : 7X MOTOR.. 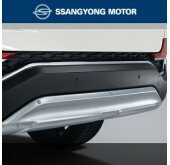 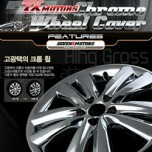 ITEM: 18" Chrome Wheel Cover Set for 2009-2013 Hyundai YF Sonata / i45 MANUFACTURER : 7X MOTOR.. 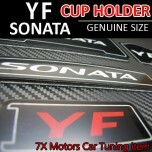 ITEM: Cup Holder & Console Interior Luxury Plates Set for 2009-2013 Hyundai YF Sonata MANUFACTU.. 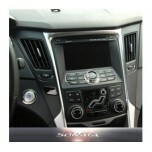 ITEM: LED Cup Holder & Console Interior Luxury Plates Set for 2009-2012 Hyundai YF Sonata / i45 .. 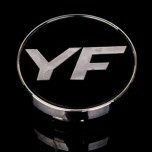 ITEM: YF JAW-13 Wheel Cap Replacement Emblem Set for 2009-2013 Hyundai YF Sonata MAN.. 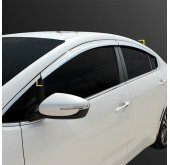 ITEM: 16" Chrome Wheel Cover Set for 2009-2013 Hyundai YF Sonata / i45 MANUFACTURER : 7X MOTOR.. 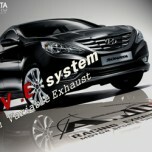 ITEM: I.V.E In Variable Exhaust System Set for 2010-2013 Hyundai YF Sonata / i45 MANUFACTURER .. 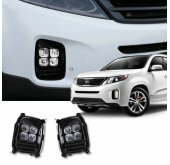 ITEM: Premium Sports Pedal Plate Set 3PCS for 2009-2013 Hyundai YF Sonata / i45 MANUFACTURER&n.. 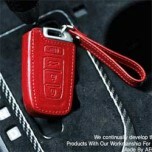 ITEM: Hand Made Smart Key Leather Key Holder Season 1 (4 buttons) for 2009-2013 Hyundai YF Sona.. 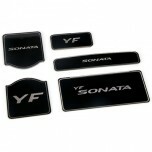 ITEM: Pocket Car Smart Key Leather Key Holder (4 buttons) for 2009-2013 Hyundai YF Sonata / i45.. 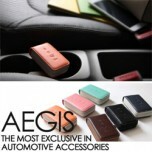 ITEM: Smart Pop Smart Key Leather Key Holder (4 buttons) for 2009-2013 Hyundai YF Sonata / i45 MANU.. 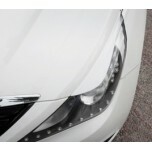 ITEM: Dress Up Headlight Eyelines Set for 2009-2013 Hyundai YF Sonata / i45 MANUFACTURER .. 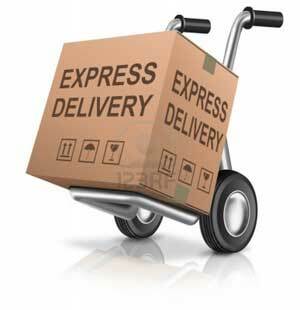 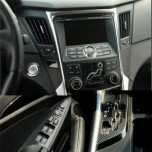 ITEM: 3D Carbon Fabric Decal Stickers (Window switches, gear panel, ducts) Set for Hyundai YF S.. 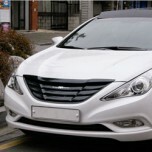 ITEM: Luxury Generation Tuning Grille for 2009-2013 Hyundai YF Sonata / i45 MANUFACTURER .. 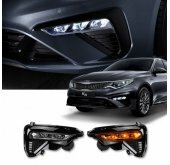 ITEM: Luxury Generation Carbon Radiator Tuning Grille Set for 2009-2013 Hyundai YF Sonata / i45.. 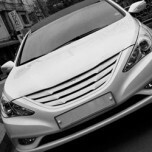 ITEM: Luxury Generation Metal Skin Radiator Tuning Grille for 2009-2013 Hyundai YF Sonata / i45.. 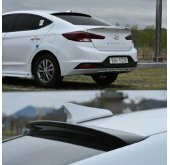 ITEM: 3D Carbon Fabric Duct Decal Stickers Set for 2010-2013 Hyundai YF Sonata / i45 MANUFACTU.. 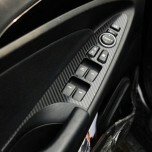 ITEM: 3D Carbon Fabric Window Switch Decal Stickers Set for 2010-2013 Hyundai YF Sonata / i45 ..